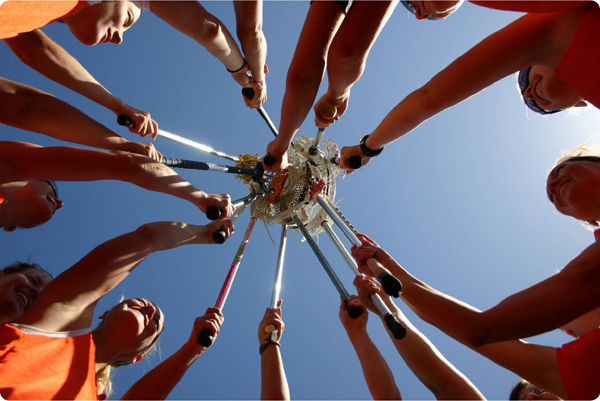 To promote the sport of girl's lacrosse through teamwork, courage and heart. Did you play lacrosse in college? Do you still want to play lacrosse and have some fun? Have you never played lacrosse but want to learn a new sport? Then come join our women's post-collegiate team, the Arizona Storm! Our team consists of girls from Division I schools to beginners. We typically go to three tournaments a year and practice once a week. Check out our practice and schedule page for more informaiton.